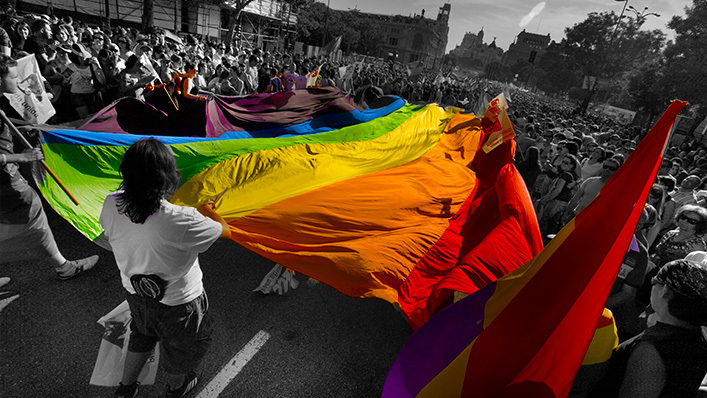 THE YOUTH CULTURE REPORT » “Welcoming Schools” LGBTQ Agenda For Your School? “Welcoming Schools” LGBTQ Agenda For Your School? "Welcoming Schools" LGBTQ Agenda For Your School?